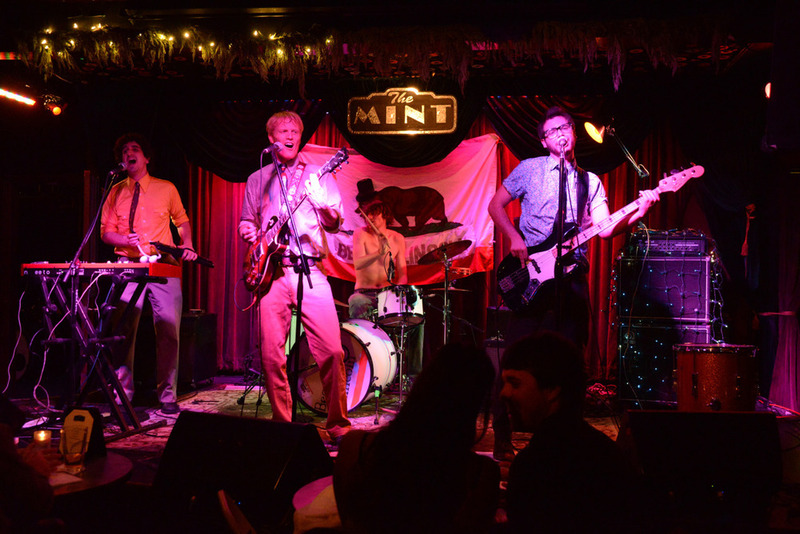 LA - we’ll see you tonight at The Mint LA! Doors at 7, show starts at 8 and we’re on at 8:45. Don’t miss out!